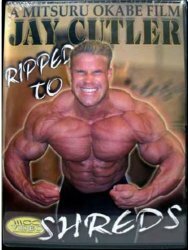 Jay Cutler is an American IFBB professional bodybuilder and one of the most recognized figures in the bodybuilding world. Born August 3, 1973 in Sterling, Massachusetts, Jay was initially working in his family's concrete construction business Cutler Bros at the tender age of 11. As a senior, he started training in Wachusett Regional High School at the age of 18. He has a degree in criminal justice after graduating from Quinsigamond Community College in 1993 as his goal was to work as a Corrections Officer in a maximum security prison. But Jay's life took a turn when he meets personal trainer Marcos Rodriguez who inspired him to get into bodybuilding. 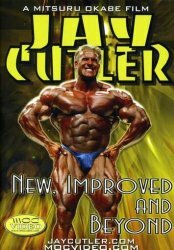 Jay Cutler had a long and fulfilling bodybuilding career. He won three consecutive Arnold Classic titles in 2002, 2003, and 2004. His passion, dedication, determination, discipline and hard work in the sport are what has made him the man he is today, a true legend. 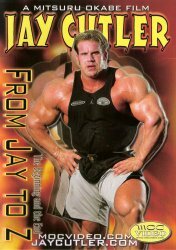 Jay inspires many bodybuilders and weightlifters around the world and I'm for sure am impressed with what he has achieved in his life. 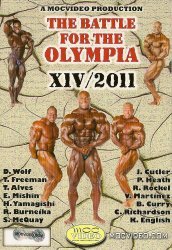 During the Ronnie Coleman era, Jay was Olympia runner up 4 times in 2001, 2003, 2004 and 2005 before winning the title four times in 2006, 2007, 2009 and 2010. Persistence paid off. He is the only bodybuilder in history to have won the Olympia back again after losing it the previous year in 2008 to Dexter Jackson. Jay lost the Olympia title to Phil Heath in 2011, didn't compete in 2012 and placed 6th in Mr Olympia 2013 which was his last. Jay was so humble and gracious in defeat making him a true champion. 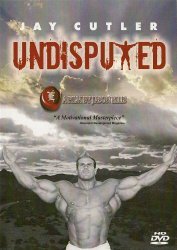 He was also a real ambassador of the sport while he was still the reigning Mr Olympia. 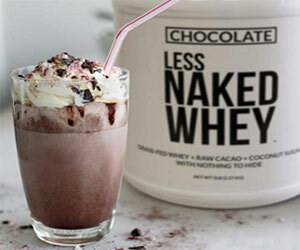 while still lifting weights and maintaining his physique although to a lesser extent. 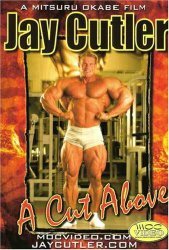 Jay Cutler has also several DVD videos to his name which you can check out below.